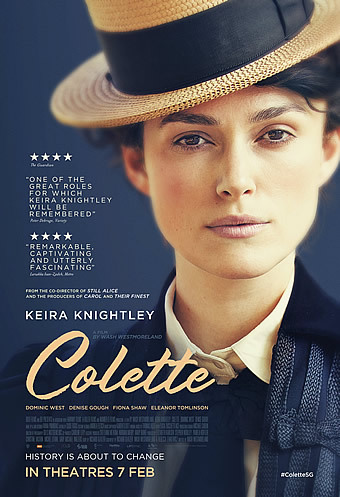 Synopsis: Unconventional country girl Sidonie-Gabrielle Colette (Academy Award nominee Keira Knightley) has married a charismatic egomaniacal man of letters, fourteen years her senior, known by the single name, ‘Willy’ (Dominic West). He introduces Colette to the hedonistic world of artistic Paris where her creative appetite is sparked, and permits her to write her novels, only if she does so in his name. The phenomenal success of her ‘Claudine’ series makes Willy a famous writer, and Colette and Willy the first modern celebrity couple. Although they are the toast of the town, the lack of recognition for her work begins to gnaw on Colette and their marriage starts to internally combust. Set at the dawn of the modern age, COLETTE is the story of a woman who has been denied her voice by an overbearing man, and how she goes to extraordinary lengths to find it. 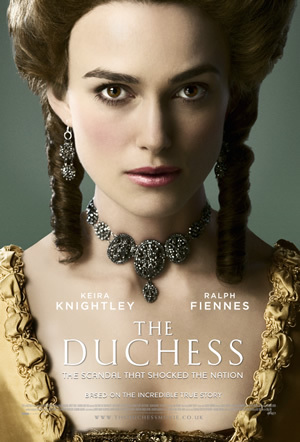 Keira Knightley has made quite a name for herself by portraying heroines in many films. She looks right in place in period dramas like The Duchess (as Georgiana Cavendish, the Duchess of Devonshire), A Dangerous Method (as Sabina Spielrein, a Russian physician and one of the first female psychoanalysts) and Anna Karenina (as Anna Arkadyevna Karenina, the titular character of Russian author’s Leo Tolstoy’s novel). Of course, many of us would know her as the gung ho Elizabeth Swann in the Pirates of the Caribbean franchise. It is therefore no wonder that the English actress was chosen to take on the role of Collette, a French author and woman of letters nominated for the Nobel Prize in Literature in 1948. The biographical film takes place during the dawn of the 20th century, and we are introduced to Sidonie Gabrielle Colette, a young woman from a village, who weds marries a charismatic Parisian gentleman. From a country girl, she is exposed to the bohemian lifestyle in the city. Collette’s talent for writing takes flight and her opportunistic husband suggests that she writes novels released under his name. Time passes and our protagonist begins seeing the creative injustice. Frustration soon kicks in and she begins forming alliances with the most unlikely friends. British independent film director Wash Westmoreland, who co-wrote and co-directed Still Alice (2014), has made a predictable but fine piece of work that anchors on the very watchable performances from its cast members. 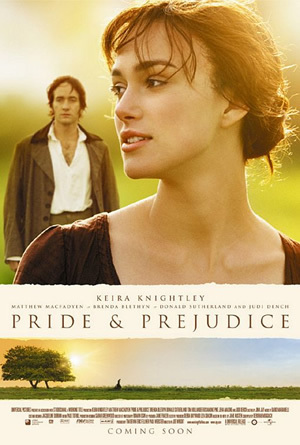 Knightley is again charismatic and natural in this period role, and enjoys a great chemistry with lead actor Dominic West (The Square) who plays her husband. The volatile but interesting relationship between Collette and her husband is driven by passion one moment, and power play the next. 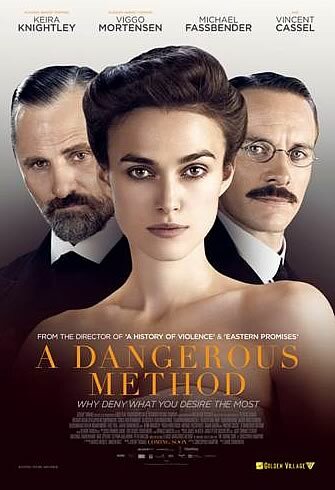 This dynamism is brought to life by Knightley and West’s acting. Less familiar faces like Eleanor Tomlinson, Aiysha Hart and Denise Gough play other real life characters like Georgie Raoul-Duval, Polaire and Mathilde de Morny. Viewers who are aware of this part of literature history would know how they are a part of Collette’s life. The 111 minute film features Giles Nuttgens’ (Hell or High Water) gorgeous cinematography that captures the lushness of that period, as well as Thomas Adès’ exquisite score. The composer known for his orchestral, chamber and choral works has put his specialty to good use here. The film is also an exploration of how a woman’s inner creative voice is denied during that era. Viewers will get a glimpse of how Collette’s marriage ended in a divorce, and how she kickstarted a stage career and embarked on a series of relationships with other women (hence earning the film a R21 rating). As you’d imagine, this was very frowned upon during those days. This is illustrated in a scene where an onstage kiss between Collette and another woman almost ended in a riot. You may categorise this as a film that deals with women's independence in a male society, an issue that is still very relevant today. But the well intended work has done a fine job at delivering its message, and that makes it a film worth recommending.